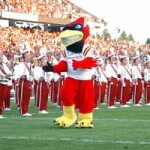 2011 Iowa State Season Predictions: Includes Game-by-Game Predictions, Players to Watch for Post Season Awards and more. The forecast for Ames on Saturday calls for mid 60’s and light winds. Don’t get me wrong I like nice weather, but deep inside I was hoping for mid 20’s and blustery winds. Baylor and Iowa State both need this game to keep their bowl chances healthy. Which team comes out with a victory? 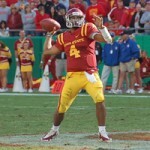 Second Half Predictions: Will Iowa State Go Bowling? 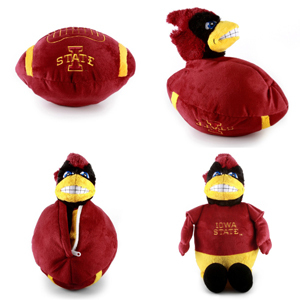 Iowa State’s #1 goal from the beginning of the season – go to a bowl game and win it. 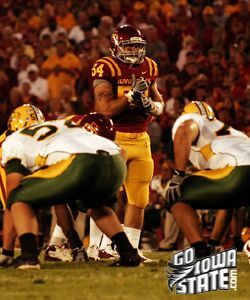 Will ISU go bowling in 2009? ISU and Iowa are evenly matched teams, but it took a wake up call in Iowa City last week for many to realize it. 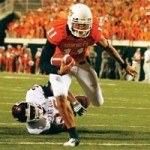 Check out my preview and prediction for Saturday’s big game. 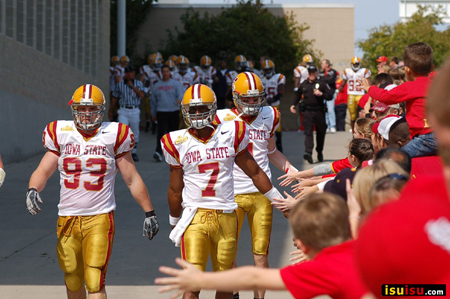 Final 2007 Iowa State Football Game – Thank You Seniors! 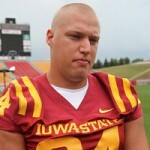 Saturday will be the last home game for 18 Cyclone senior football players. We put together a photo gallery of our favorite pictures of these outstanding young men. 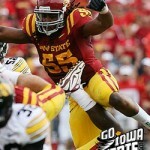 Prediction: November Win for the Cyclones?